Today, I'm celebrating with a friend and former roommate, singer-songwriter Sarah Lamb, who last week released her debut EP, "Waiting," under the name .ara. The music is a pleasant, sometimes haunting mixture of pop and R&B, and it fully exercises the beauty of Sarah's vocal range. The songwriting unveils honest yearnings for artistic success, romantic love and a deeper faith connection to God. Album cover art by Kaitlin Jean Photography. Sarah, who is originally from New London, Wisconsin, studied Spanish and music at Cornerstone University in Grand Rapids, Michigan. While at Cornerstone, she sang and played keyboard as a member of the school's Sunday night Evensong worship band, and she also sang in the eight-part a capella Credo choir. After graduation — during the time we were roommates — Sarah spent a few years managing bookings and tours for West Michigan bands and singing background vocals for other acts, as well as working full- and part-time day jobs. Then, she moved to Nashville a few years ago to pursue her dream of becoming a recording artist in her own right. I'm so happy to see Sarah realizing another step toward her lifelong goals. I hope you'll join me in supporting her music. 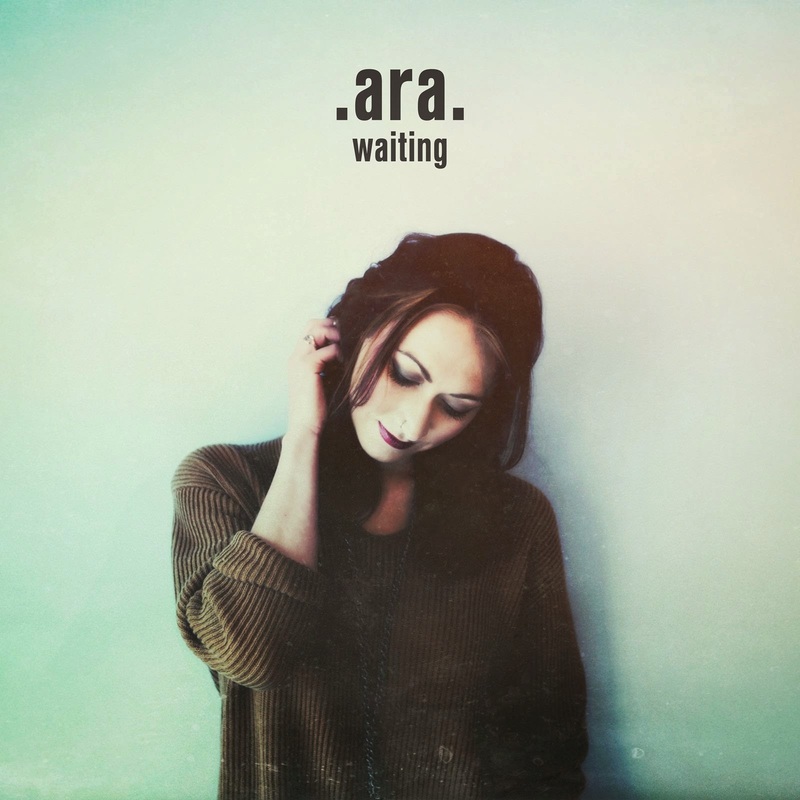 To buy the EP "Waiting," by .ara., visit her website or buy it directly from iTunes. To receive updates, "Like" her Facebook page, ARA.-Music.